DO1608C 02-177f. COILCRAFT ALTERNATIVE 02-177F SERIES. 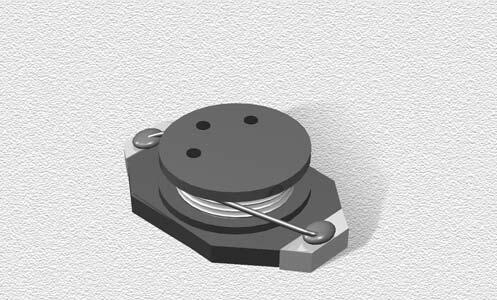 DO1608C Series Surface Mount Power Inductors.